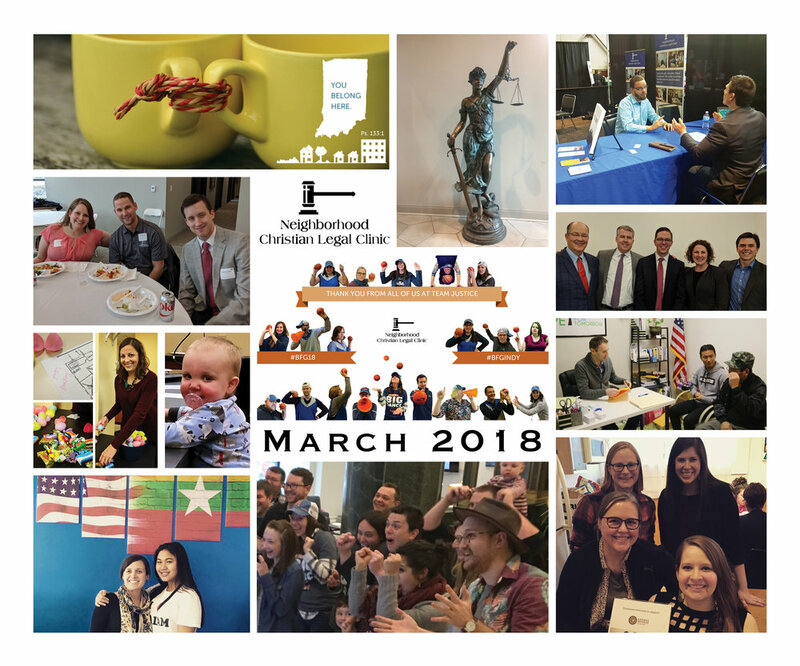 This March was a whirlwind as the Legal Clinic participated in Brackets For Good 2018. Thanks to your generosity, we made it all the way to the Supported Sixteen, receiving $33,804.15 in donations during our three-week run! 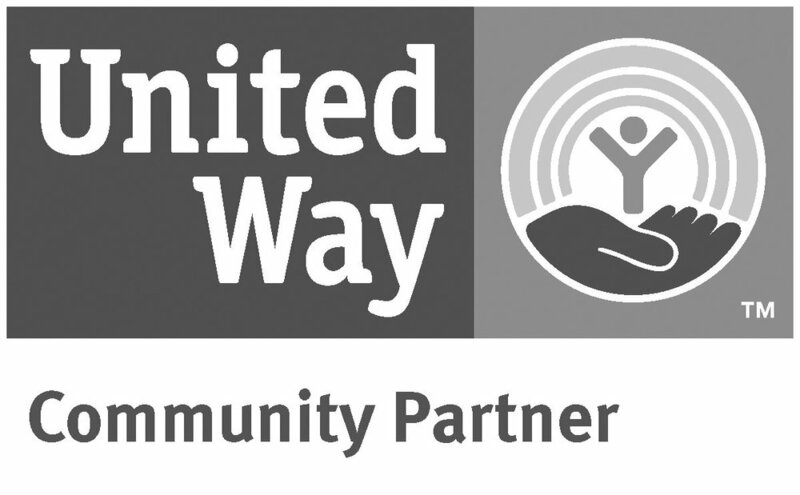 Thank you so much for your support and for caring about providing pro bono legal services to low-income families! Be sure to stay tuned to the blog and our social media. This April, you have a new, delicious way to support justice in your community. For this entire month, any burgers that you purchase from BurgerFuel in Broad Ripple will give you a token to vote for your favorite cause--and we're hoping you'll choose the Clinic! At the end of April, the cause with the most votes will receive $250! And if you share your scrumptious burger photos with us on Facebook, Twitter, or Instagram with the hashtag #BurgersForJustice, you'll have the chance to win a BurgerFuel burger voucher!